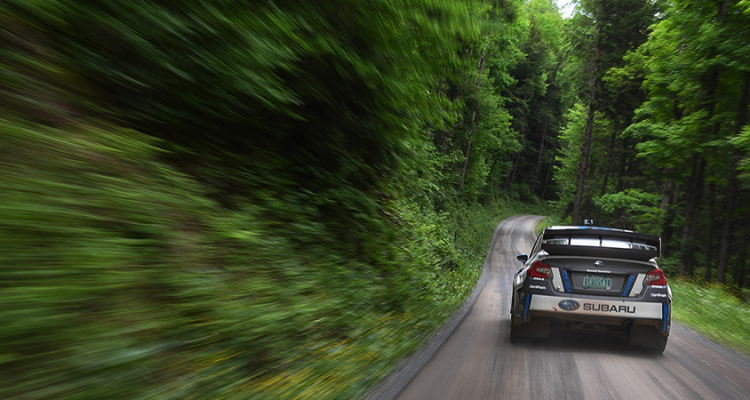 Atko is back behind the wheel of the #55 Subaru WRX STI Open Class Car for Round 3 of the 2018 Round 3 of the American Rally Association Championship Series: Susquehannock Trail Performance Rally (STPR) June 1-2. 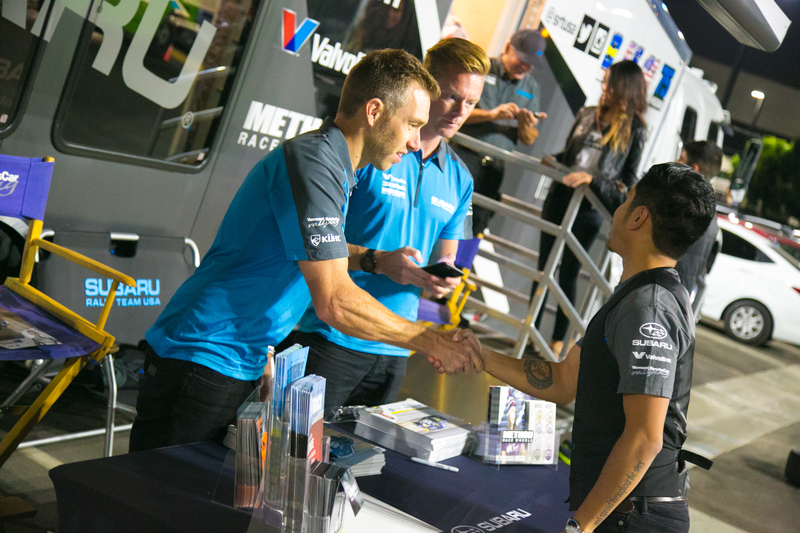 Atko will join last year’s STPR winner David Higgins for SubaruRally Team USA. 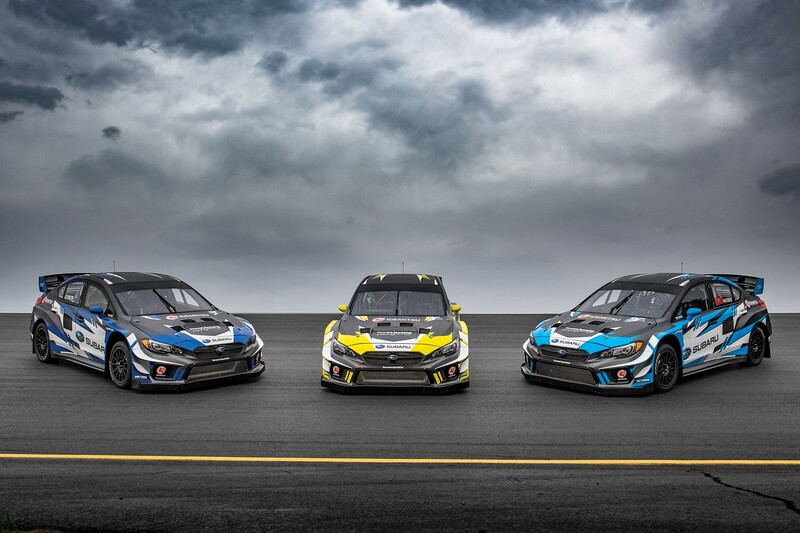 Higgins and Atko are headed to the forests of Pennsylvania direct from England after competing at the inaugural Americas Rallycross Championship (ARX) event at Silverstone. 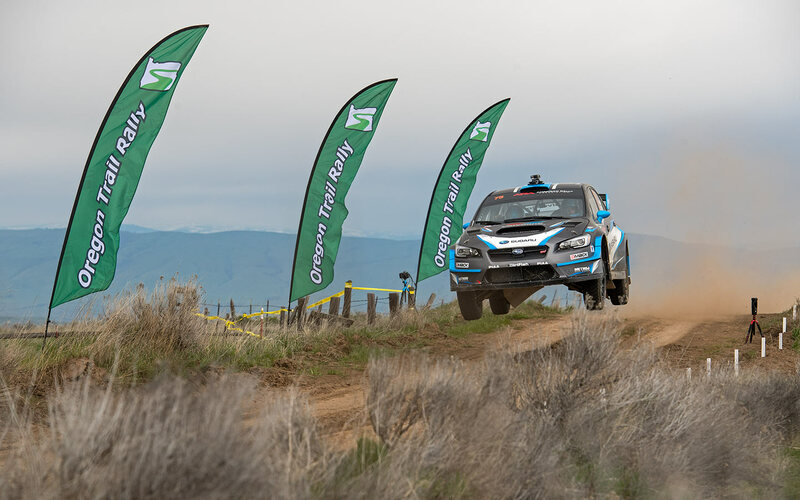 This will be Atko’s second stage rally in America, after competing at Oregon Trail Rally in April. Having never competed at STPR means Atko and co-driver Stephane Prevot have no past pace notes to review and they must create their own fresh notes; a big challenge since STPR doesn’t offer two pass recce. 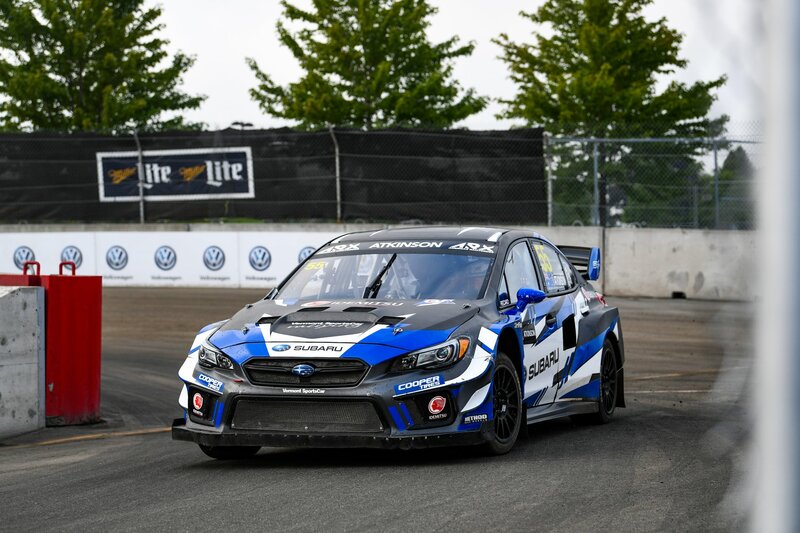 While David Higgins and Craig Drew may have upper hand to Atko, with lots of experience at STPR, they will face some new stages and may suffer from dusty conditions depending on their running order on the road. Stage surfaces: Hard packed clay, gravel, and stone.